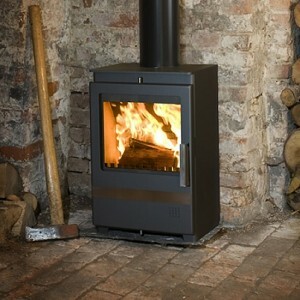 Home » Archive by category "Meg Stoves"
Meg 4.5kw DEFRA approved multi fuel inset cassette stove, British built, ultra clean burn and large viewing glass door. Nominal 4.5kw so no additional air vent required. 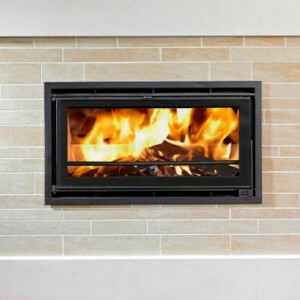 Up to 6kw heat output. Ash pan only needs emptying on average every four weeks. 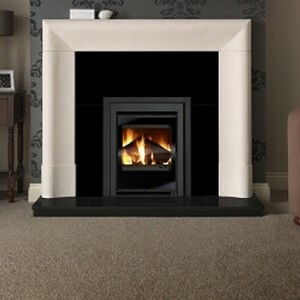 MEG contemporary 7.5kw multi fuel British stove with a 5 year guarantee. 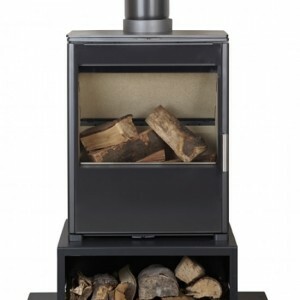 Top or rear flue, clean airwash system with full glass door, huge ash bucket that only requires emptying every 3- 4 weeks when wood is burned.Approved for use in smoke control areas.